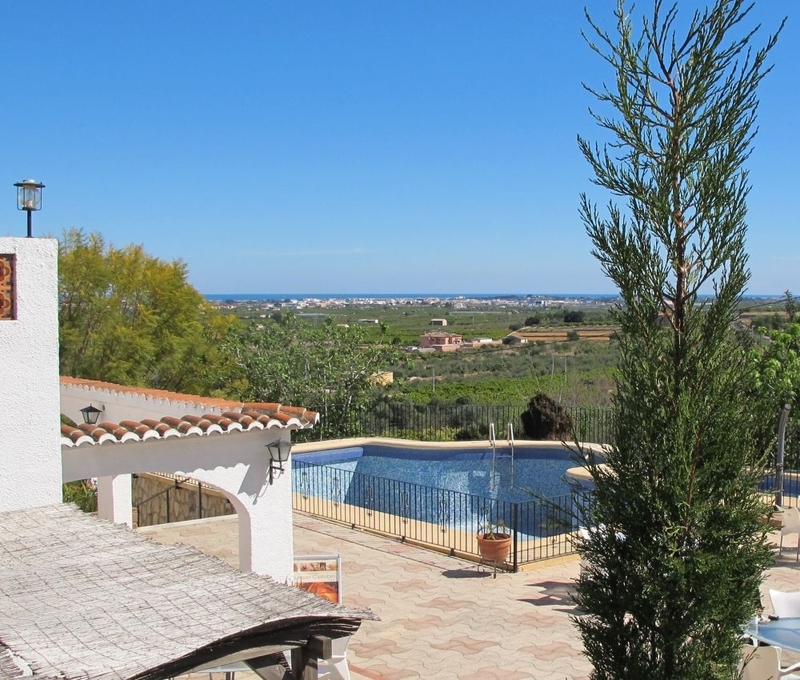 Enjoy the views over the orange groves to the Med from the sunny terrace. The Sunday carvery gets very busy, so it's best to book. El Cid is the perfect spot for a day out with a range of activities to try. 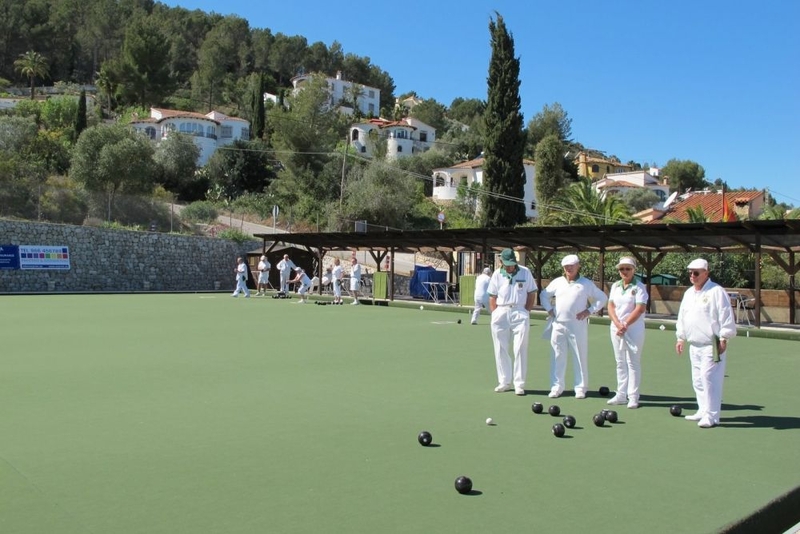 At the El Cid restaurant and bar in Benidoleig, you can enjoy a drink on the sunny terrace, a game of bowls, tennis or a dip in the pool. It is also highly recommended to enjoy a meal or snack from the impressive menu. One of the first things you notice on the drive up to El Cid is the amazing view. 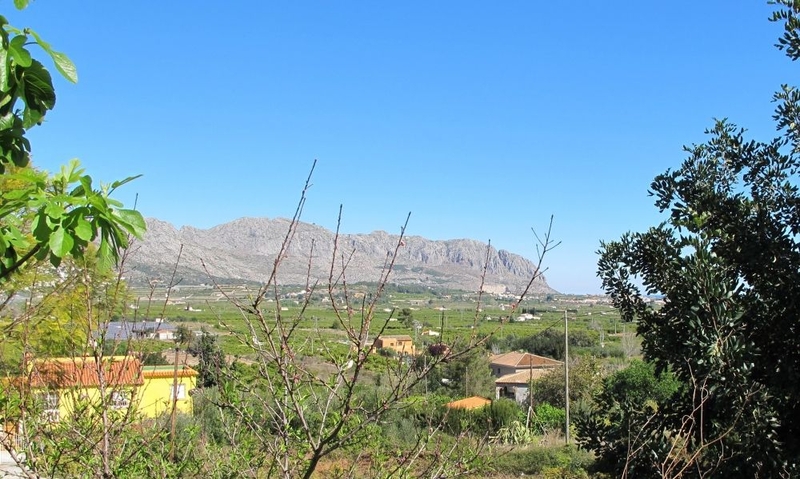 On one side is amazing mountain scenery while on the other there are green orange groves and lush almond trees leading down to the deep blue Mediterranean sea. 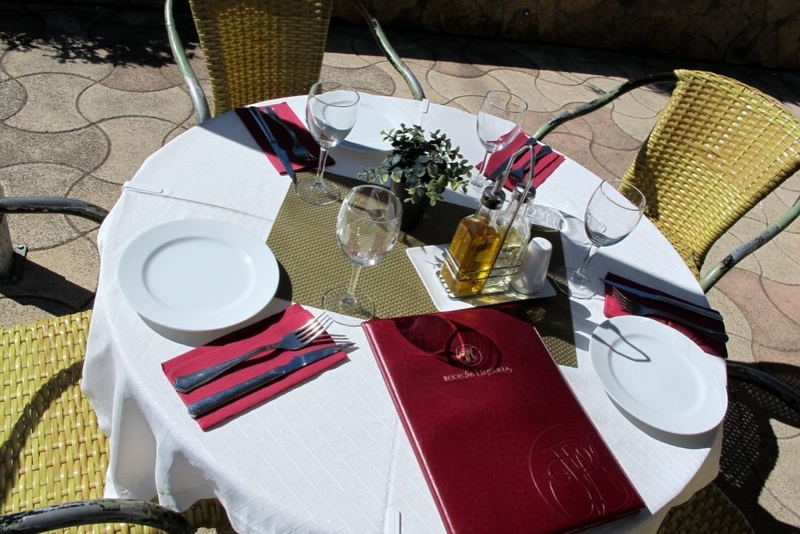 El Cid Restaurant and Bar is in one of the finest locations in the north Costa Blanca area. It has tremendous views from the external terrace and swimming pool. This is a tranquil spot for exploring the countryside either by foot or bike, yet is just 15 minutes from the beach. El Cid is well-known among the British ex-pat community for its friendly welcome, quiz nights, auctions and live music evenings. The spacious restaurant is a popular choice for lunch or dinner while the traditional Sunday lunch is another great attraction. The menu has a lovely range of light bites, snacks and three or four-course menus with a range of flavours from around the world. Jacket potatoes, pizzas, pasta, fish and chips (with the fish cooked in home-made beer batter), burgers and salads are firm favourites while the menu includes delicious delights such as smoked prawns with poppy marmalade, sole fish with saffron reduction, or filo tart with camembert and wild mushrooms. Driving out to El Cid for the traditional Sunday carvery is another great option - it is advisable to book as this often fills up. El Cid is a great meeting place for groups or for people looking for some gentle exercise. 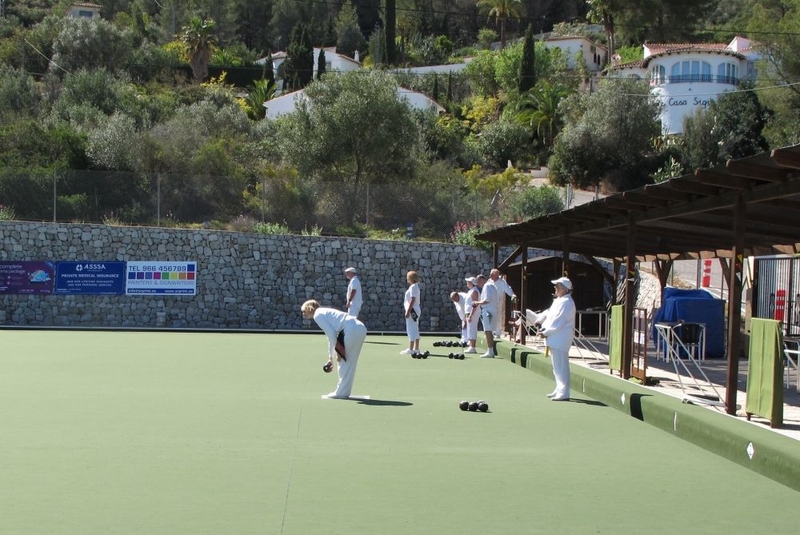 Members of the El Cid Bowls Club are often practising on the green or taking part in tournaments in the area. Non-members can also bowl here but just need to call to book in advance. There is also a tennis court and, again, it is best to book. 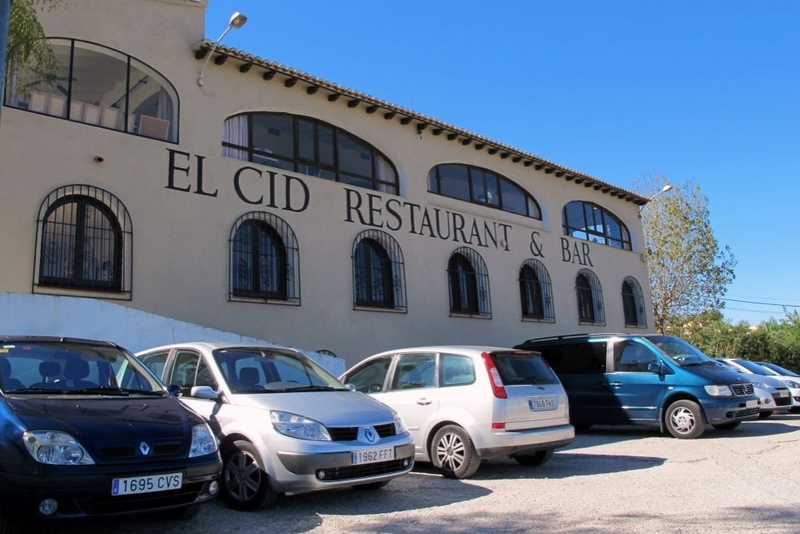 El Cid hosts many events including a weekly charity auction, where you can pick up some amazing bargains, a weekly quiz night, live music and other regular events. 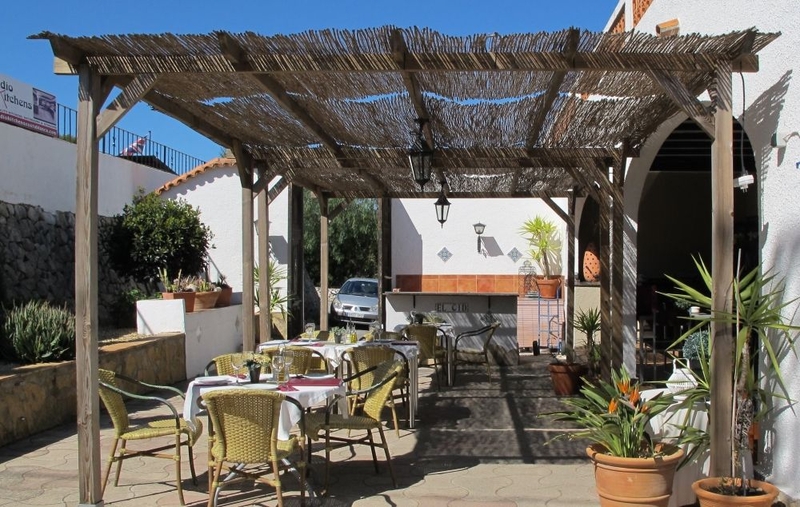 If you are planning a special event or celebration, El Cid is the ideal spot with a restaurant which can seat up to 120 as well as the bar and spacious outside terrace. 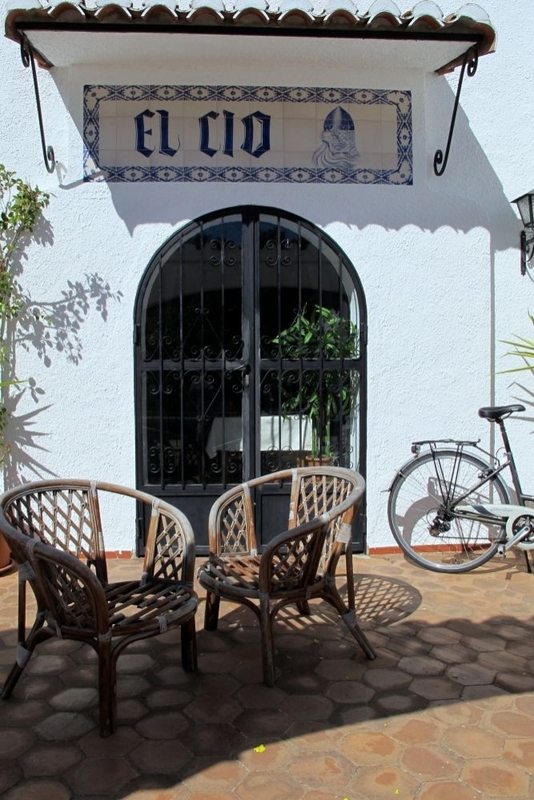 If you fancy a break or a holiday in this beautiful part of the Alicante province, El Cid can also offer B&B as it has four en-suite rooms so you can either stay overnight after enjoying a meal or music, or make El Cid your base to explore the countryside. In January and February, the cherry and almond trees are in bloom while in March, the orange blossom fills the air with a fragrant scent. El Cid is in the picturesque Girona Valley, close to the wine-growing country of the Jalon Valley, and the Sierra Bernia mountains. The prehistoric Las Calaveras cave is next door to El Cid, which is a major tourist attraction for its magnificent stalagtites, stalagmites and domes. The cave has been compared to a natural cathedral and makes for an interesting tour. 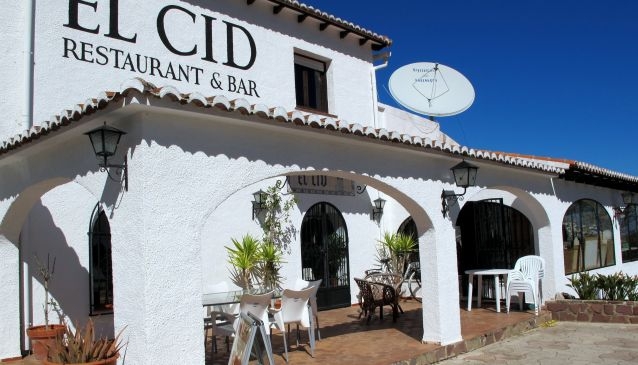 El Cid is also within a few minutes' drive of the popular beach resorts of Denia, Javea and bustling Benidorm, famous throughout Europe for its long sandy beaches and vibrant nightlife. 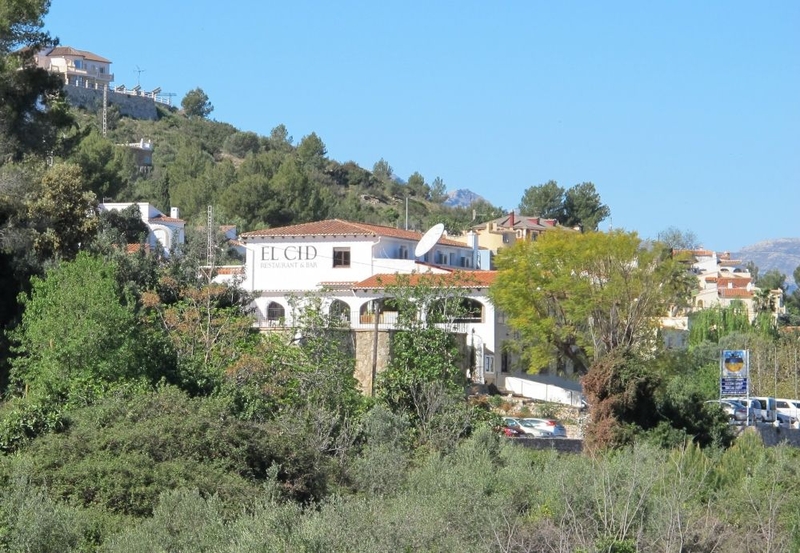 El Cid Bar and Restaurant is a haven for the ex-pat community and for tourists who appreciate the great views, fine cuisine, sports facilities and friendly welcome. 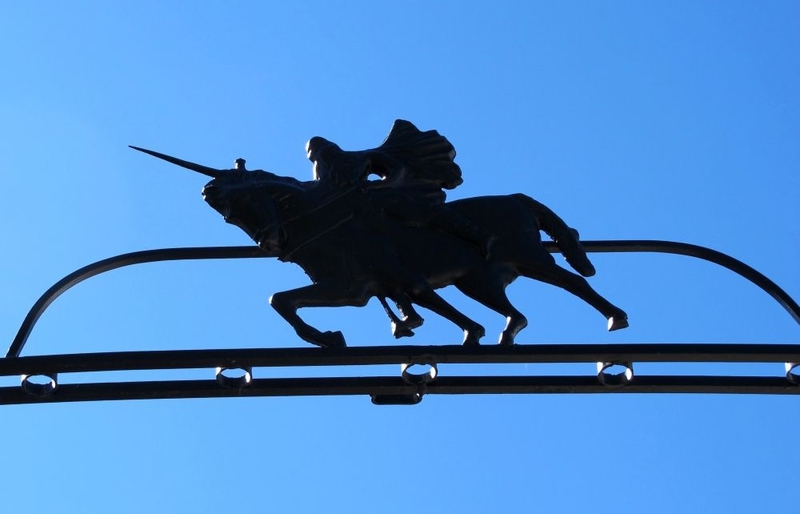 For further information about El Cid or to book a table, please send an email by clicking here.